Cool Hive Daily - Fashion Friday. New Linens. No Landfill. Coyuchi is one of my favorite Linen companies. I truly love their style. Now they have gotten even better by going full circle to reduce fabric waste. 10 million tons of textile waste end-up in landfills each year so Coyuchi has created a circular subscription program for their linens that is both earth and people friendly to close the loop and change the way we consume. 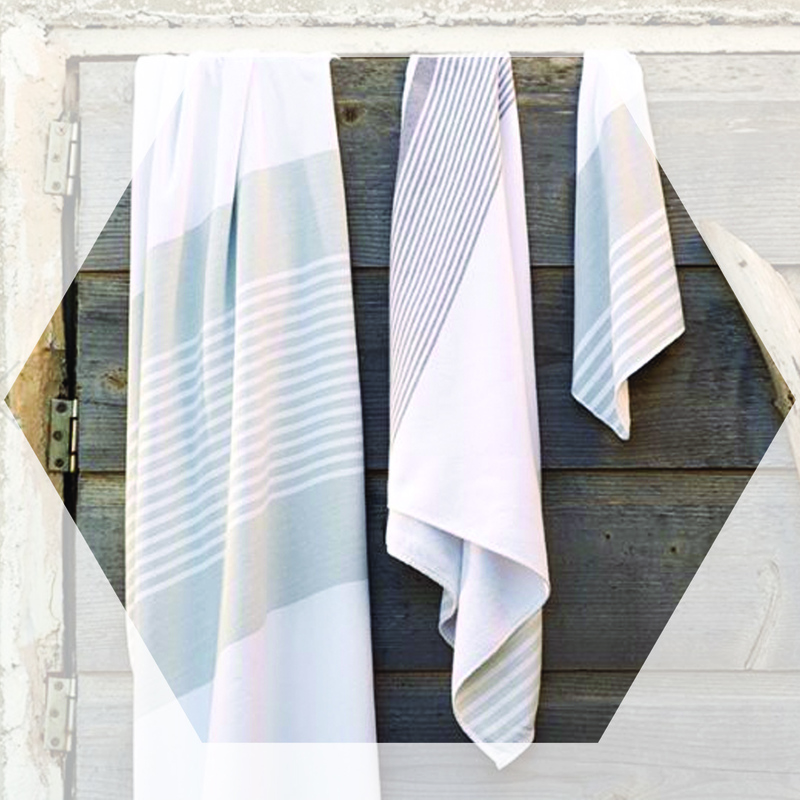 Subscribe to Coyuchi and for a small monthly fee enjoy new organic cotton towels, sheets, and duvets. Use them and get new linens every 6, 12, or 24 months. You can choose color, size, and style for each cycle. Renew and keep them out of the landfill by sending back the linens you have been enjoying in the return kit they provide. Coyuchi will renew, upcycle or recycle them. This truly circular approach should be practiced by all fashion and linen house.